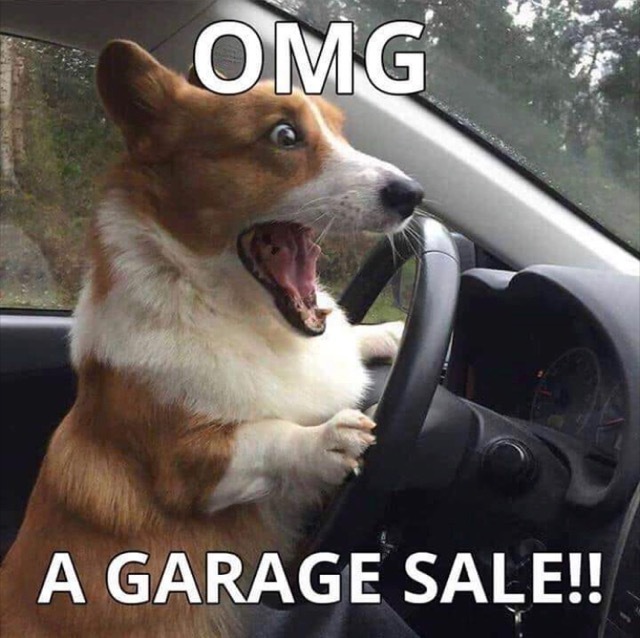 On Saturday April 27th, the LWVTA will be holding a garage sale to raise money for the upcoming very busy season. Start time to be determined. If you are Spring cleaning or decluttering or Feng Shui’ing your home, please set some goodies aside for us. I have already received donations from a friend of mine who does house flipping specializing in “hoarder homes”. We are gathering all the items at my house. The Saturday before (april 20th) we will price things out and group them for easy display the next week. I have enlisted the help of a garage sale expert. We will need someone at each table to sell and watch the shoppers. The garage sale will be held at Linda Brown’s, which is a highly visible corner across from Torrance High. Please let me know if you think you can contribute either goods or time.